Decades later, it’s no different for Pandora – The World of Avatar, which will come alive on May 27 thanks to the enthusiasm and talent of our 700 cast members who were selected to open this epic new land. 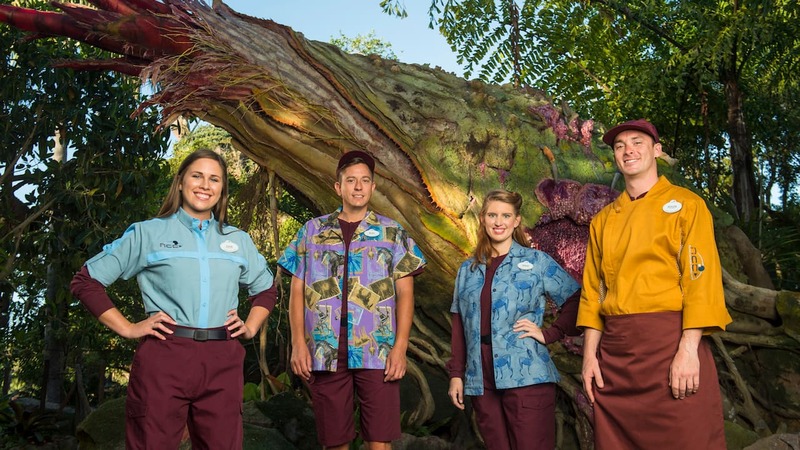 Cast members are in training now to help guests soar through the skies on the back of a banshee in the attraction Avatar Flight of Passage, sail through a bioluminescent rainforest in the family-friendly attraction Na’vi River Journey and walk beneath towering floating mountains. 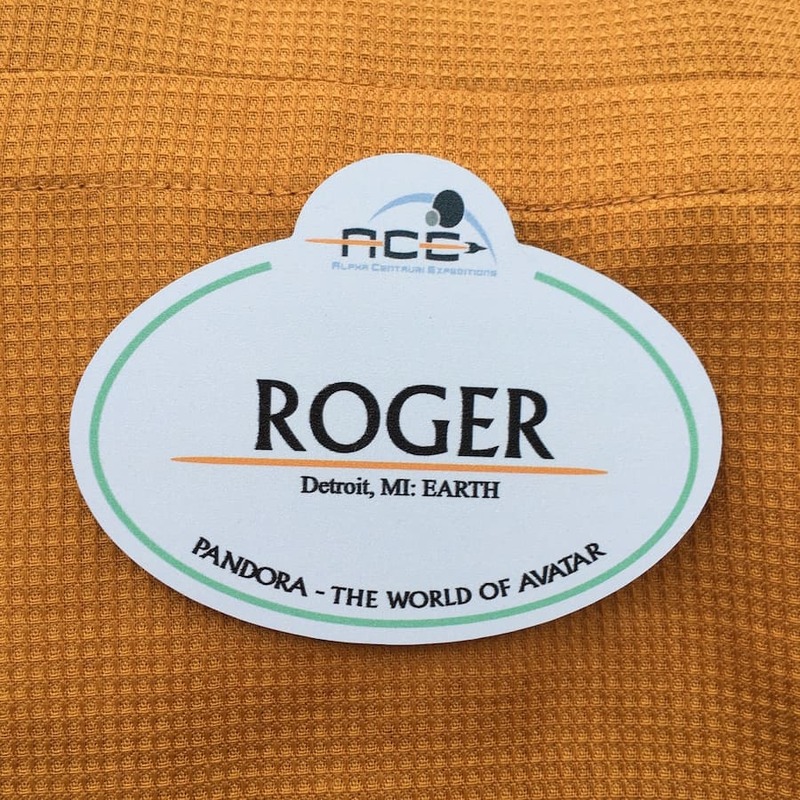 Here’s a first look at the special nametags for cast members representing Alpha Centauri Expeditions (ACE), a futuristic travel company that prepares visitors from Earth for their exciting adventure to Pandora. You might also notice that cast members who are “Earning their Ears” may be wearing a ribbon that features the Na’vi word for student: Numeyu. 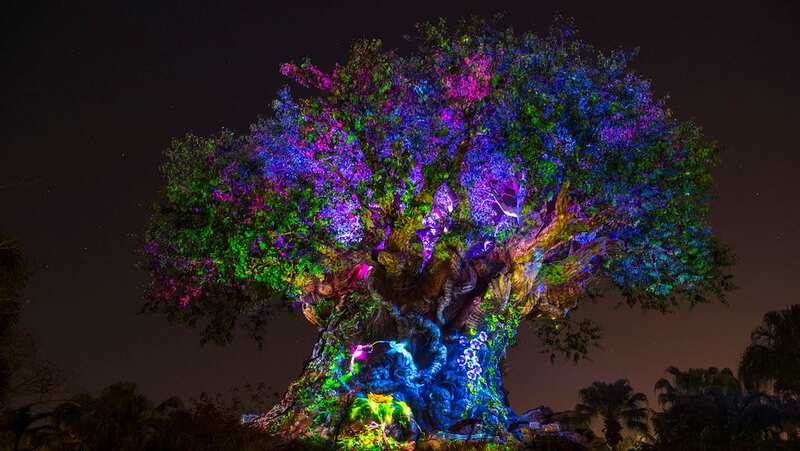 The multi-year expansion at Disney’s Animal Kingdom has created 1,500 jobs since construction began, including about 800 construction jobs and the 700 operational roles specifically for Pandora, ranging from engineers, attraction hosts, food and beverage and more. To the Disney cast members joining us to help create unforgettable memories for guests as they visit Pandora, welcome … or as the Na’vi say, Zola’u nìprrte’! Can anyone discuss the possibility of an Annual Pass Holder soft opening? I would feel bad if we missed that opportunity! Come May 27, I bet Animal Kingdom will see the biggest crowds since their opening day. I don’t like it when the parks are crowded, but I’d love to be there on May 27. Fortunately, we’ll be visiting next January.